Lake Limestone is a 13,680 acres (55.4 km2) lake near Thornton, Texas. It lies 15 miles (24 km) southeast of Groesbeck, Texas on Texas FM 3371 in Leon, Robertson and Limestone Counties. The lake’s water is slightly alkaline, moderately clear, with a maximum of 42 feet (13 m) deep. The shoreline is irregular, and fish habitat is provided by brush, timber and aquatic plants. The controlling authority for the reservoir and the Sterling C. Robertson Dam is the Brazos River Authority. Lake Limestone has extensive recreational facilities including fishing, motor boating, jet skiing, and swimming. 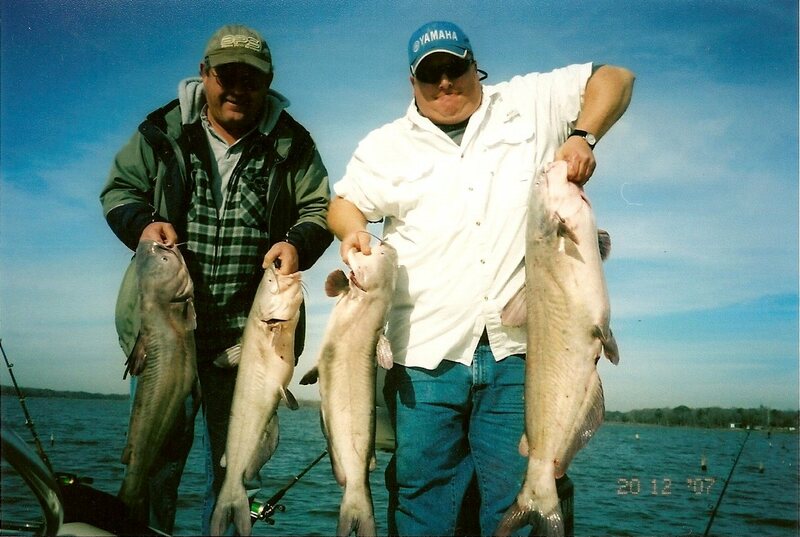 Lake Limestone offers some of the best fishing of any central Texas lake. Because it is located off the beaten path, anglers will find they have little competition, particularly during the week. Solitude and good fishing for many species combine to make Lake Limestone a winner. Spring is the best time to catch good numbers of quality size largemouth bass, but these fish can be caught year round. Three catfish species are present: blue, channel, and flathead, with channel catfish being the most common. 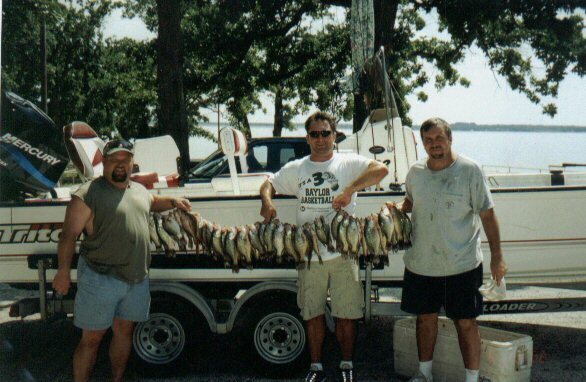 Crappie and white bass fishing can be fine in spring when these species spawn. Sunfish of quality size are few and far between. Two marinas, multiple camping, RV sites, and cabins, as well as several lakeside parks for family fun. All just a couple of hours from DFW, Austin, or Houston. Site of the 2017 Texas Bassmasters Team Trail Championship.